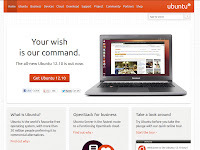 Ubuntu 12.10 Quantal Quetzal was released on October the 18th and is now available for download. It is completely free to download and install and offers a fast, free, and secure alternative to Windows or OS X. 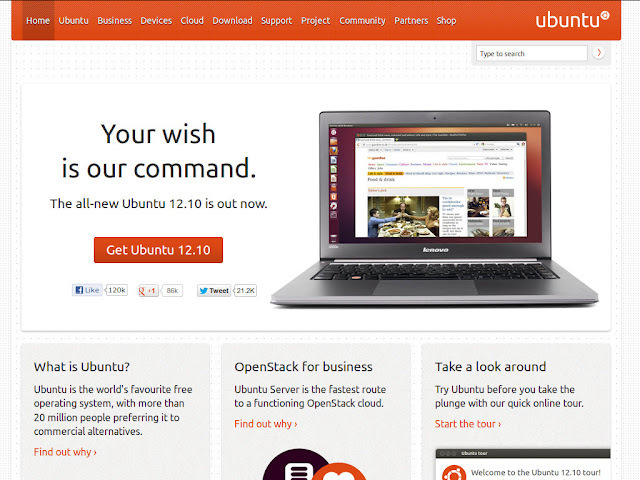 If you are on Ubuntu 12.04 LTS (which still has support for 5 years) you can upgrade to the new version. It should display the following message: “New distribution release ’12.10′ is available”. Accessibility is turned on by default. Ubuntu Medium font has been included. And the updated versions of Open Source applications such as Libre Office, GIMP and Firefox.